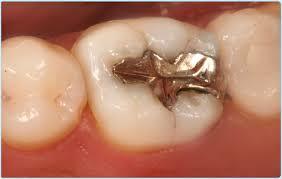 To treat a cavity your dentist will remove the decayed portion & Fill it with composite. After a through examination, your dentist will then tell you up front what his/ her findings are, and the costs involved to repair any problems. 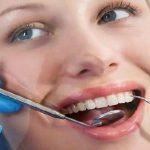 In most cases, a dental cleaning is all that is recommended. Service performed by Dr. Jeff Coleman. Families come in all shapes, ages and comfort levels. 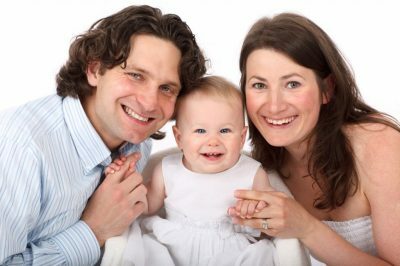 Our family services Options focus on prevention of a oral problem in a kind and compassionate manner, catching issues before they become an issue. 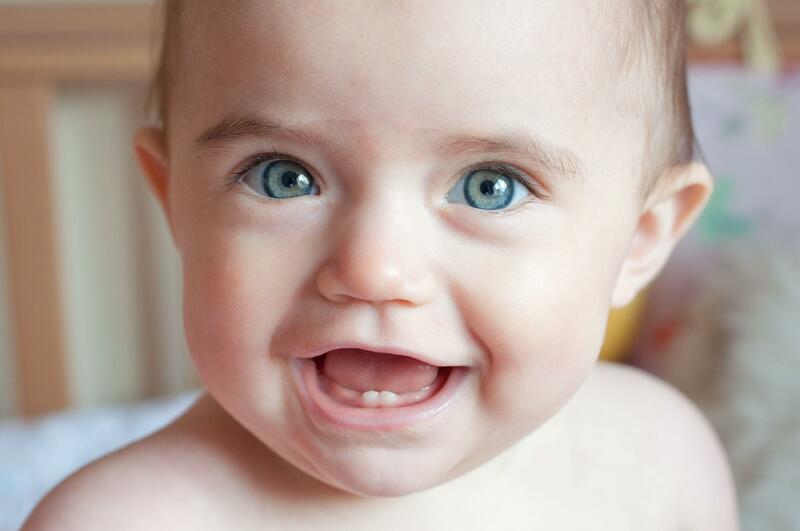 From daily brushing and flossing to professional cleanings, we review the present state of your oral health and make recommendations in a kind, un-accusatory manner, to how your oral health can be improved. Professional dental cleaning i.e. “Prophylaxis”, is part of oral hygiene and involves the removal of dental plaque from teeth with the intention of preventing cavities (dental caries), gingivitis, and dental disease. People routinely clean their own teeth by brushing and inter-dental cleaning, and dental hygienists can remove hardened deposits (tartar) not removed by routine cleaning. 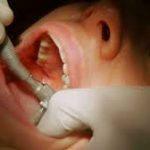 In the diagnosis process, we shall use different tools including X-rays and visual inspections to check for any cavities or other oral health issues that may be developing. After the review, we shall make a recommendation, if any is necessary, to resolve the pending issue. Student Exams are required by many school districts in order to attend public school. This exam reviews the oral health of the student. Nervous about the dentist. We understand. We all want to look our best. Time, accidents or even heredity can inhibit our desire to appear in our best possible way. Cosmetic services can provide what mother nature did not. 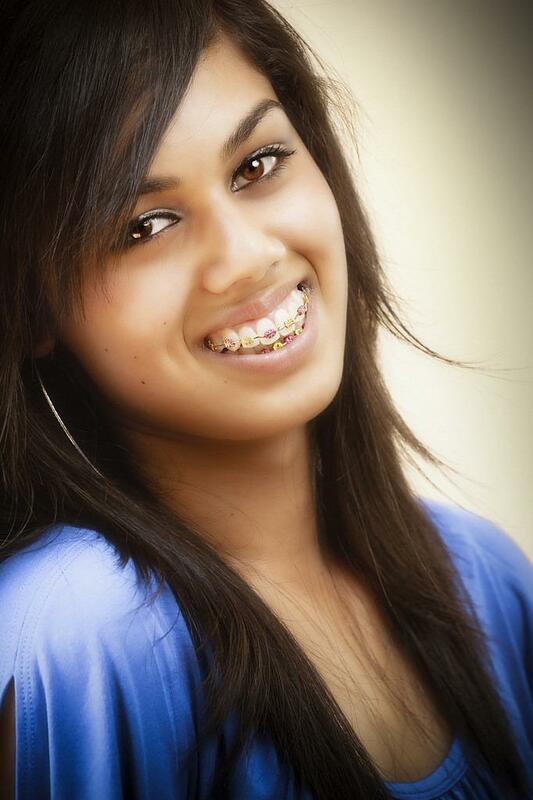 If you have crooked teeth and/or a misaligned bite (an under bite or overbite), there are a variety of treatments that can help straighten teeth, including braces and retainers. Many general dentists are doing basic alignment and orthodontics, but orthodontists specialize in correcting irregularities of the teeth. 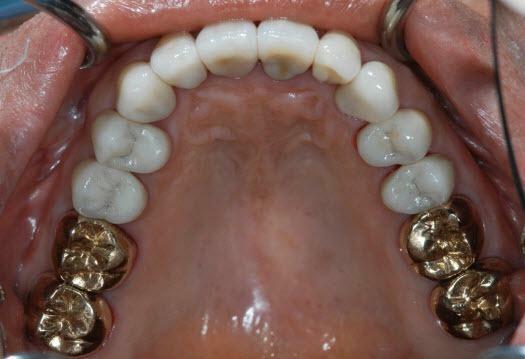 In some cases, a removable retainer will be all that’s necessary. 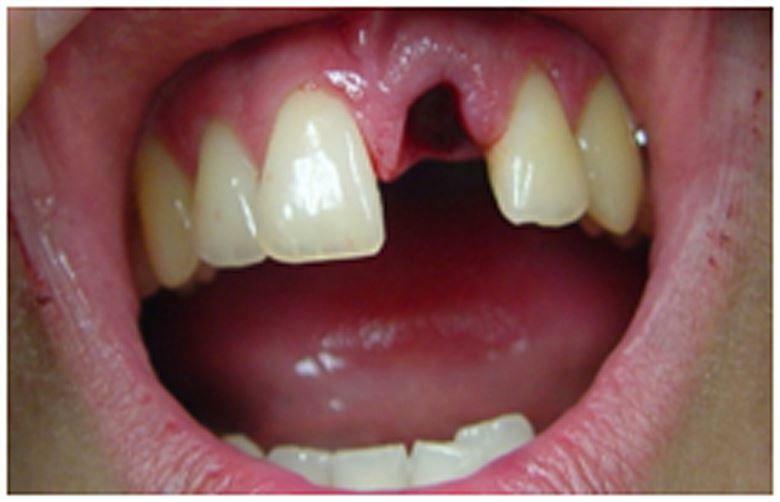 In other rare cases (especially when there is an extreme overbite or under bite), surgery may be necessary. 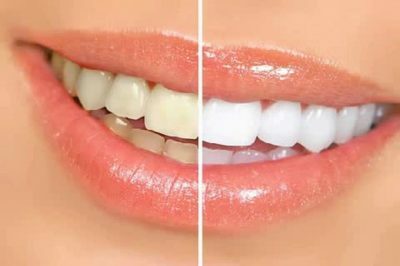 Teeth whitening is not a medical procedure—it does not result in healthier teeth—but it can result in whiter teeth and a brighter smile. This in turn can make people feel better about themselves. It is a process of using a chemical called: carbamide peroxide. 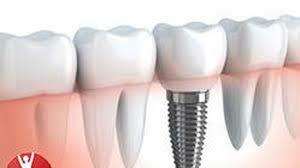 A dental implant is an artificial tooth. 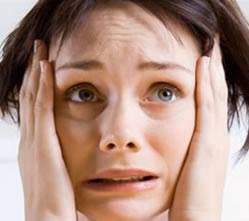 Your dentist may suggest it if a permanent tooth fell out from an injury or was taken out because of bad tooth decay. 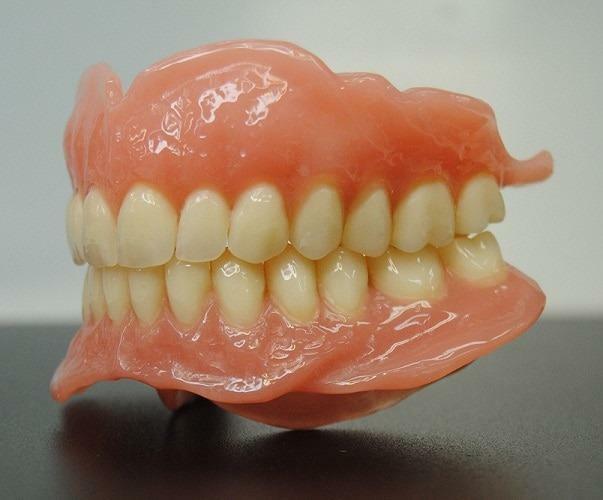 Implants are natural-looking, can provide support for dentures, and do not affect the teeth bordering them. Dental veneers (sometimes called porcelain veneers or dental porcelain laminates) are wafer-thin, custom-made shells of tooth-colored materials designed to cover the front surface of teeth to improve your appearance. 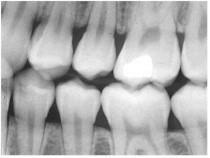 These shells are bonded to the front of the teeth changing their color, shape, size, or length. Porcelain veneers resist stains mimics the light reflecting properties of natural teeth. In life and sports accident happen. 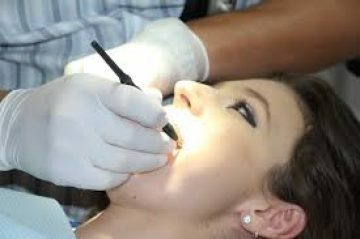 Surf City Dentist can be there for you when a sports dental injury or accident suddenly comes upon you. 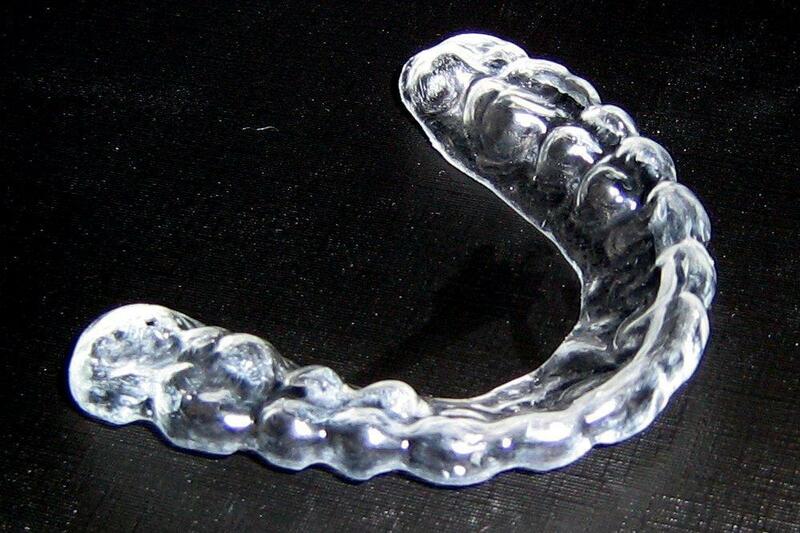 Protect your teeth with custom made property fitting mouth guards. 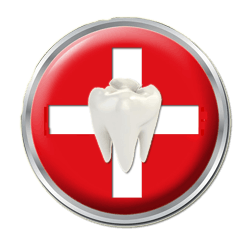 Surf City Dentist will do an examination that will include health history and diagnosis of oral conditions, loose or missing teeth, past orthodontic applications, restorations or other oral conditions that will put your oral health at risk. Protective mouth guards are mandated in many states for participants in the sports. 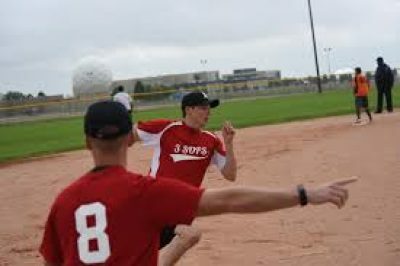 football by the Classical the sports that they are mandated in are those which are called “Contact” sports, such as soccer, basketball, ice hockey and field hockey. In American football, The National Federation of State High School Associations requires them. 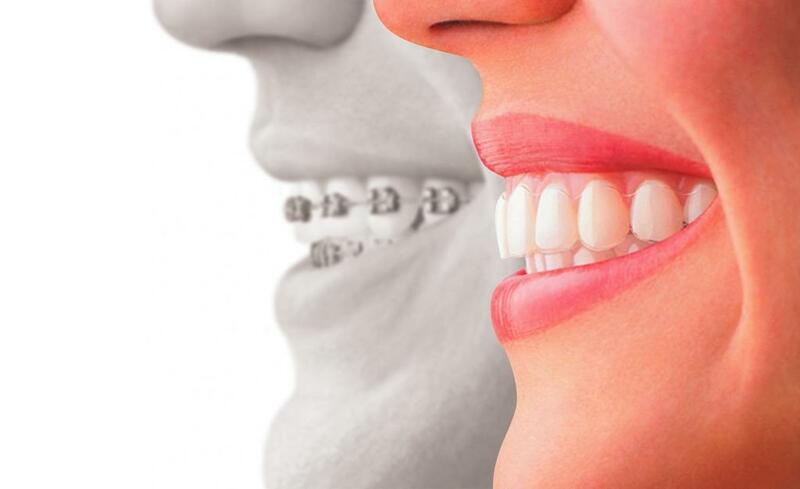 These guards are generally made of acrylic gel or thermoplastic materials shaped to fit the contours of your teeth. They are placed in boiling water then attempted to be formed and molded to the teeth. They are commercially produced and do not offer the same fit and protection as a custom fitted mouth guard made from a model of the mouth. Commercially produced, off-the-shelf mouth guards are the least expensive, but also the least comfortable and the least effective protective mouthpieces in that they do not provide the optimum fit and injury prevention.. These rubber or polyvinyl pre-formed guards can be purchased at most sporting goods stores. They offer no attempt at fit whatsoever and are not recommended in the dental literature. Middle of the night, during business hours, and weekends, the unexpected pop and crack of a tooth with all the associated pain. are available based on doctor availability.